Attention! 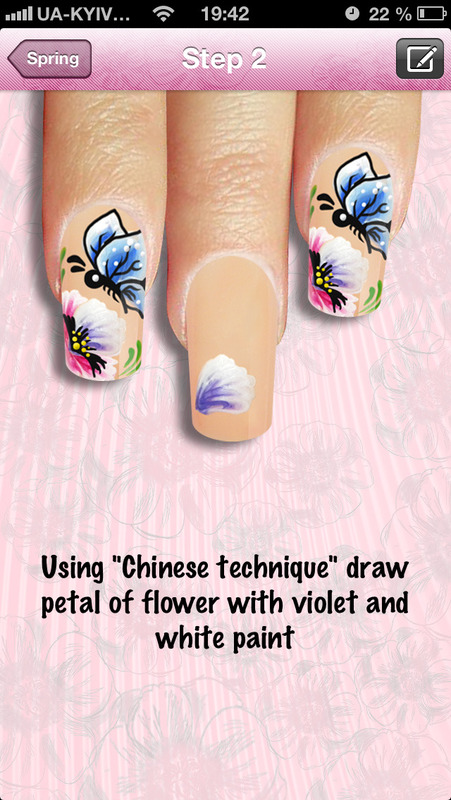 Looking for cool nail designs? 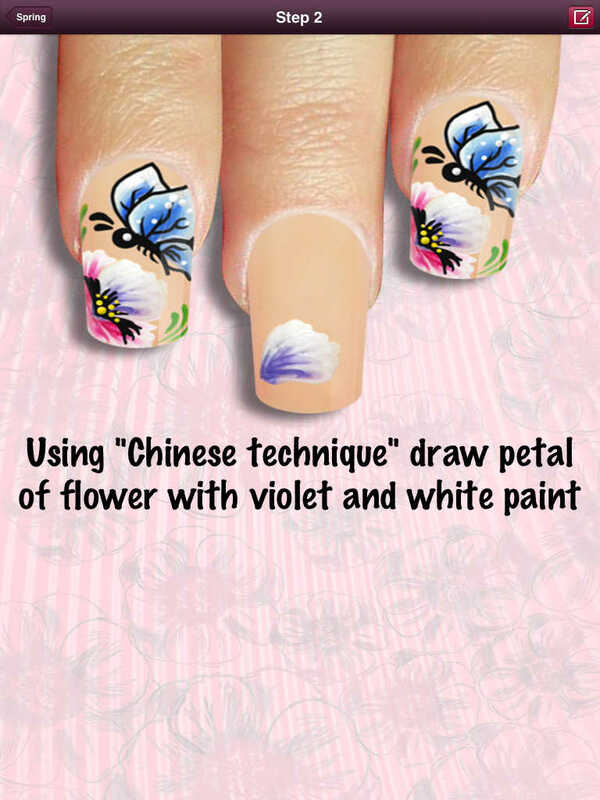 The best nail art design tutorials are here. 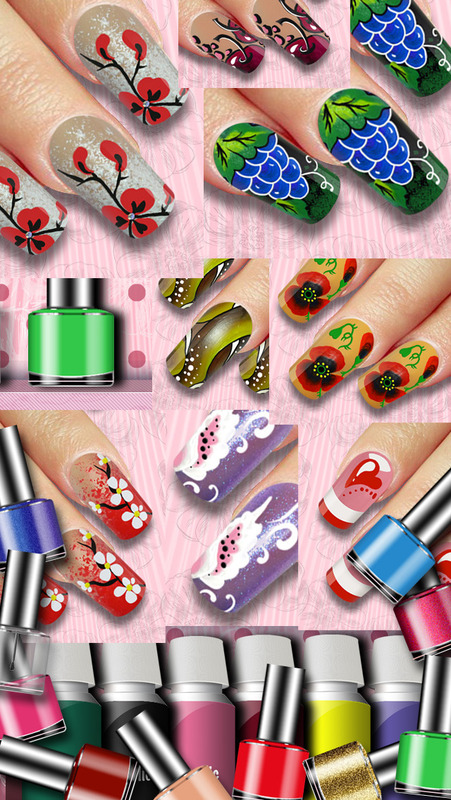 60 unique manicure and pedicure styles for any situation. You'll find the design exactly right you. Designs for holidays, springtime, parties. Designs for any style. Designs for love. 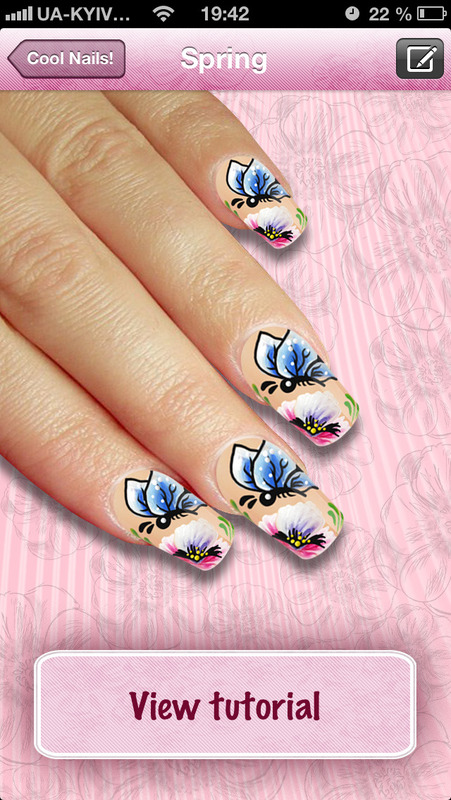 Designs with flowers. It's Cool Nails! 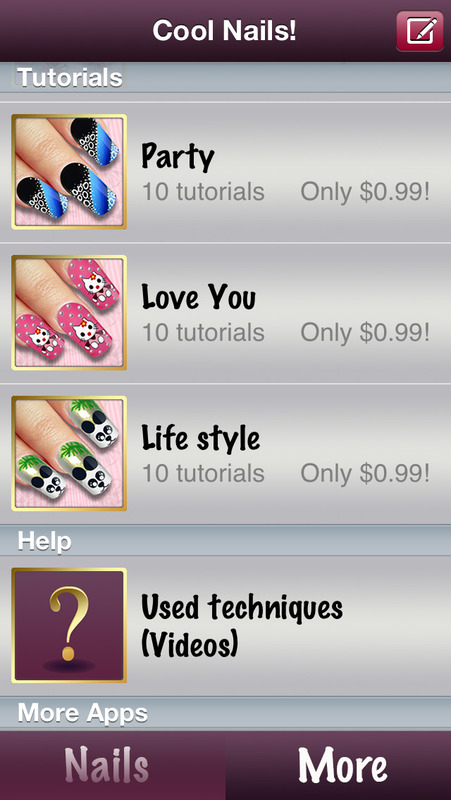 The app will help you to learn how to make cool nail art designs. You'll see what tools, polish, and paint colors you need, with the process listed out step by step.